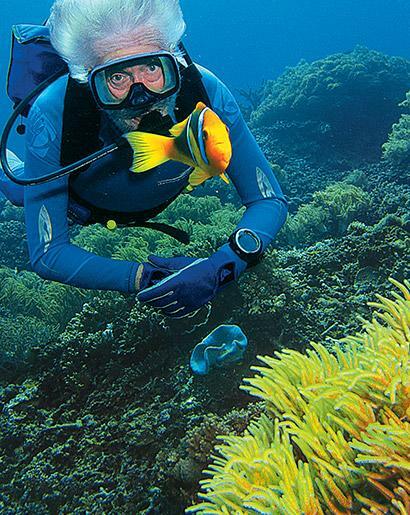 If scuba diving in French Polynesia wasn't exciting enough, getting the chance to dive with a Cousteau has to be a gold medal opportunity. 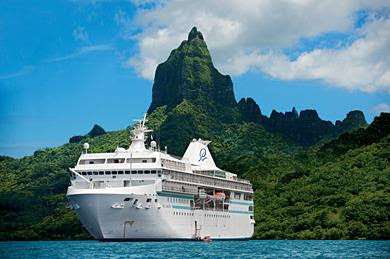 Rod will cruise with Paul Gauguin Cruises, the award-winning luxury small ship cruise line to join the 10-day, June 1 departure accompanied by Jean-Michel Cousteau. Expressions of interest from editors are invited. Editorial and images will be available from mid-June 2016.